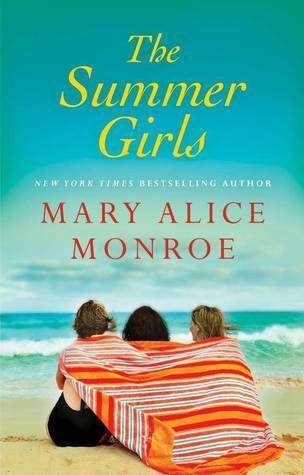 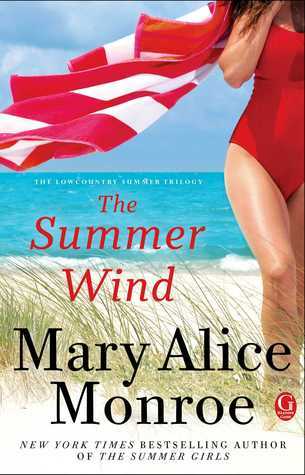 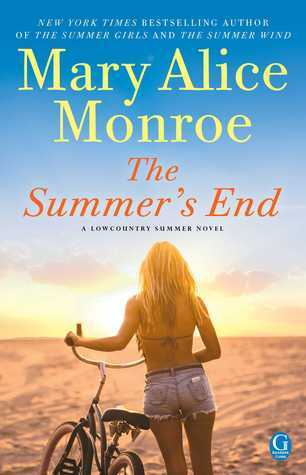 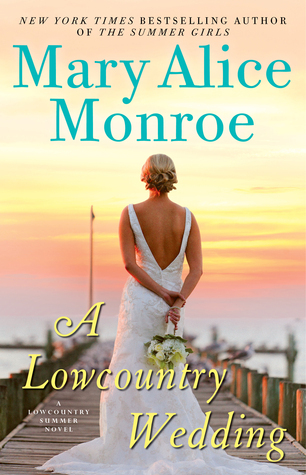 Owl Always Be Reading: Win a Wedding in Celebration of Mary Alice Monroe's new book, Lowcountry Wedding! 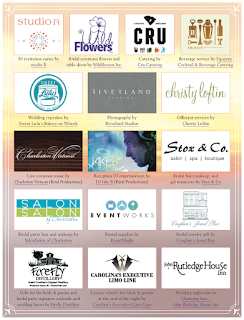 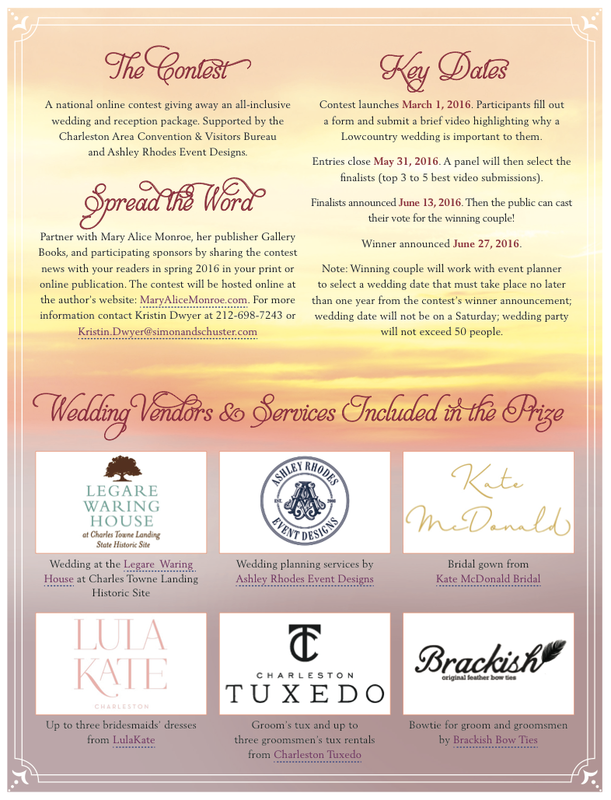 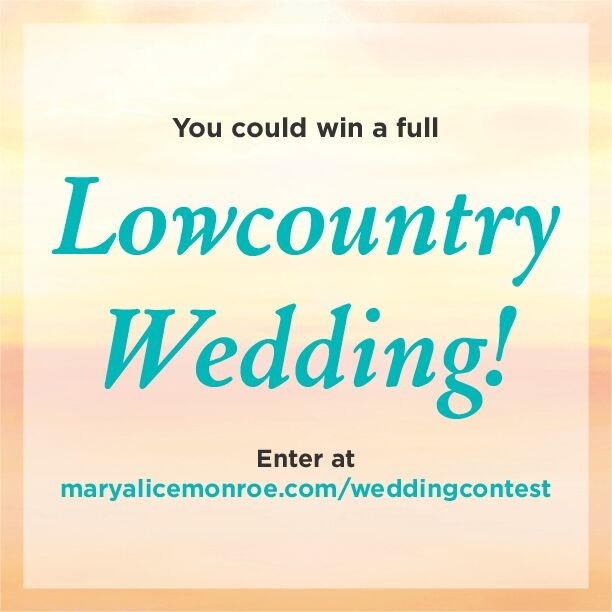 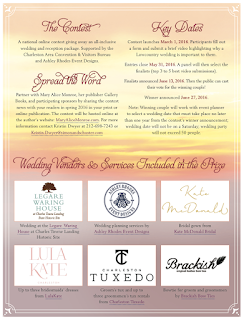 Win a Wedding in Celebration of Mary Alice Monroe's new book, Lowcountry Wedding! 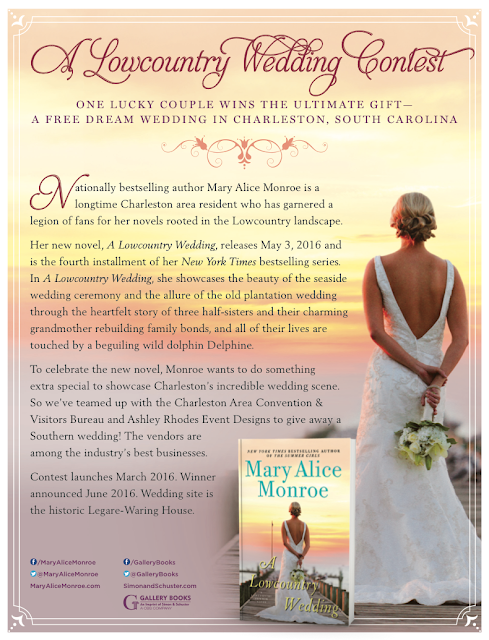 Yes, you read that correctly! 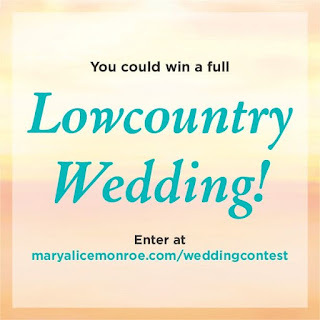 In celebration of Mary Alice Monroe's new book, Lowcountry Wedding, she is going to give away a whole wedding to one lucky couple!